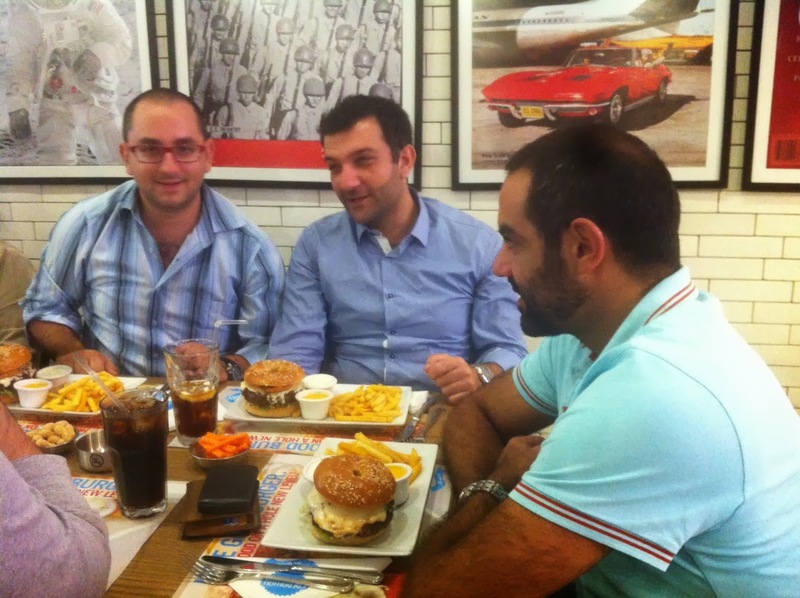 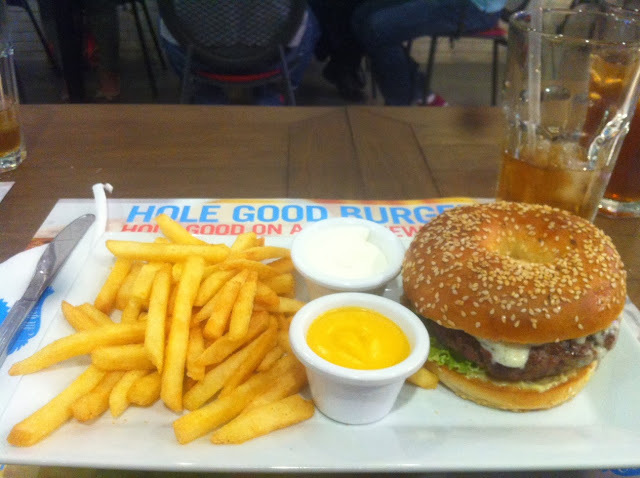 In celebration of launching its new burger, Crepaway, in partnership with Online Collaborative and Cloud 961, invited a few bloggers and tweeps to try the Hole Good Burger at their newly designed Beirut City Centre branch on Wendesday September 25, 2013. 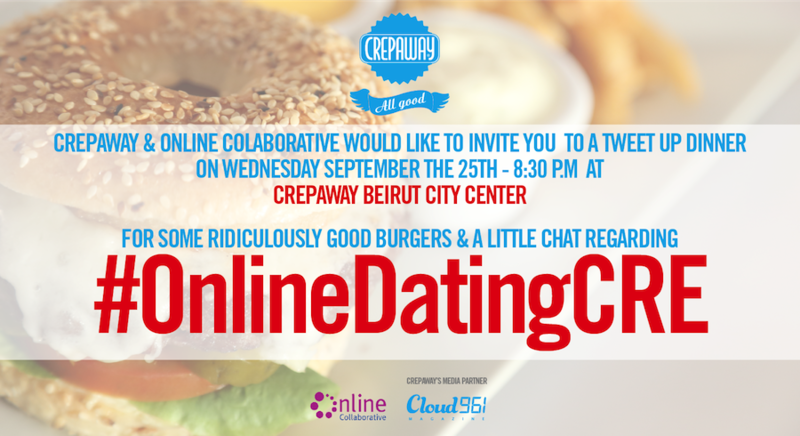 The topic of the night was online dating, as part of Crepaway’s hashtag campaign. Attendees got to discuss their experience with online dating from meeting people online to long distance relationships. Each attendee also got a Crepaway Eco Cup and a ticket to enter a draw to win 2 tickets to attend Rihanna’s concert in Abu Dhabi this month. 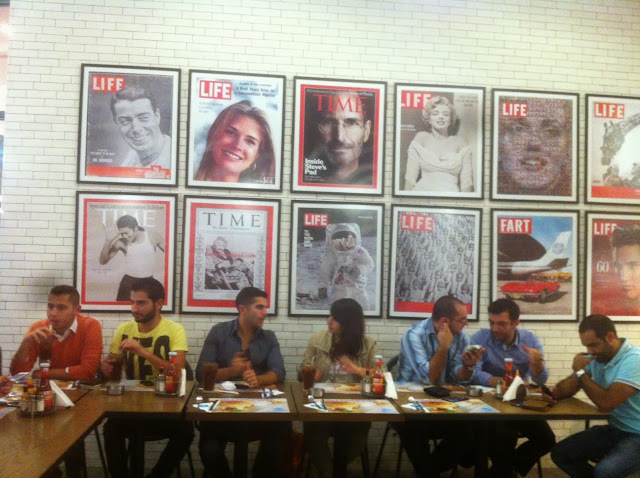 The night ended in delightful desserts and it was ALL GOOD!